The passage of time is betokened by the everlasting journey of the bright moon, spring breezes and traveling stars. Unconsciously, spring walks in and here we are once again with the New Year knocking on the door. In this very moment of celebration to mark the advent of spring, our aspirations blossom into best wishes for a season filled with comfort, warmth, jauntiness, passion and prosperity. The breeze from the East has announced the return of the spring and nature will soon be shining in full bloom. Of all the Chinese festivals, Lunar New Year constitutes the most important and remarkable occasion to commemorate. Ringing in the New Year with great fanfare, the Chinese civilization finds joy in displaying their vitality and wealth through colorful and vibrant festivities. 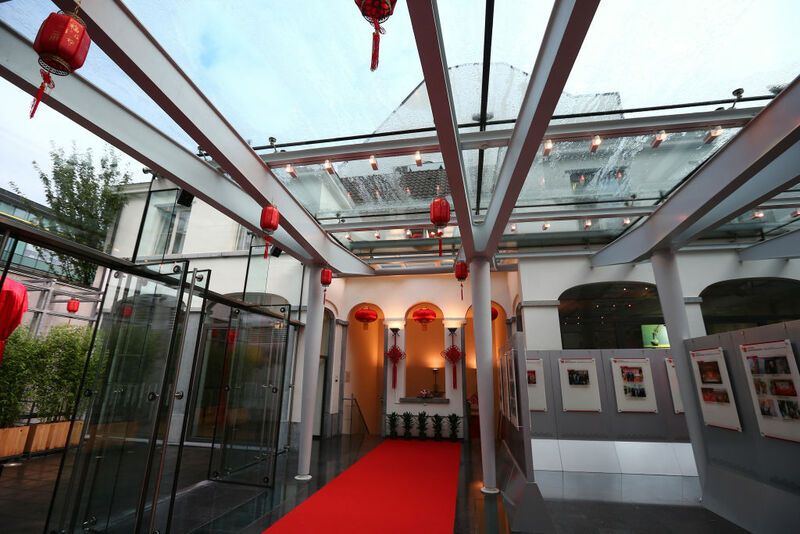 Just as family reunions are forever related to the Spring Festival, the China Cultural Center in Brussels encourages encounters among different cultures as its core value. As our Center sits at the main cultural crossroad between the East and the West, we play an active role in the China-Belgium and China-EU intercultural dialogues. 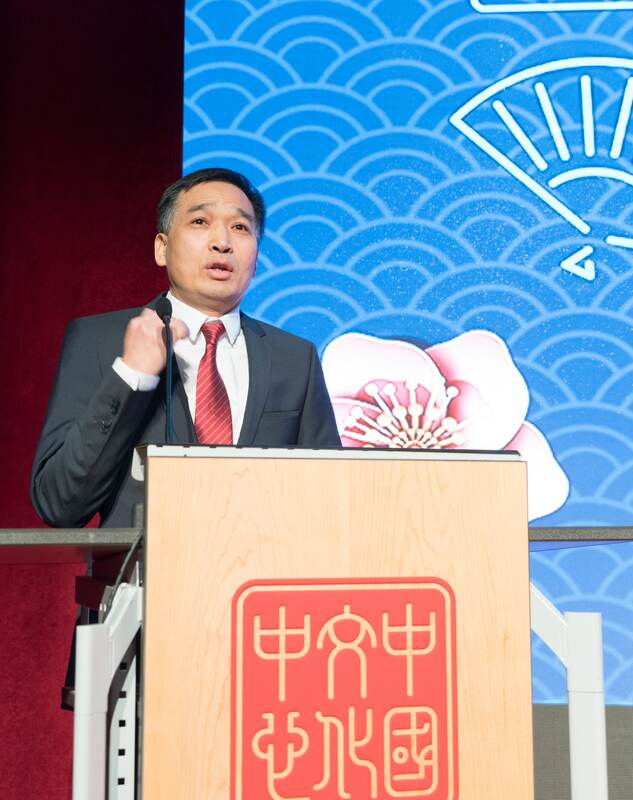 We cherish our mission to spread Chinese culture and bring the best of it to the EU and Belgium, where we see the undying appeal for both Chinese traditional and modern cultures. 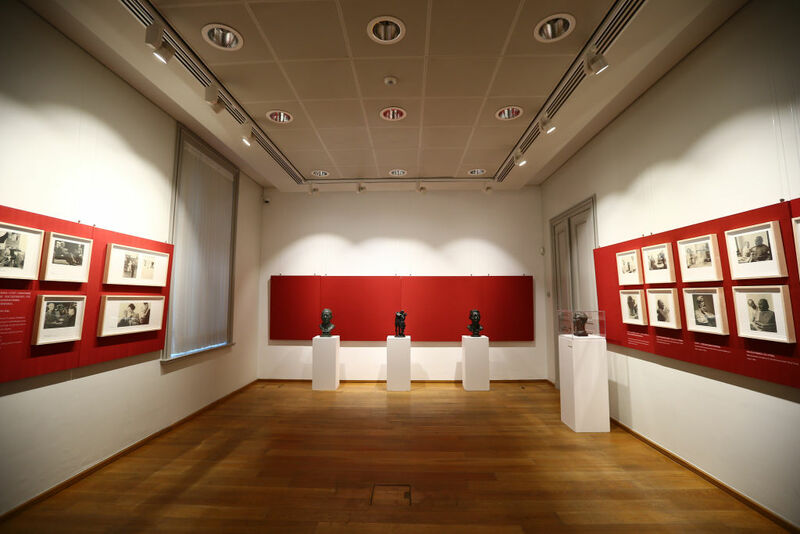 Our team will continuously strive to widen the Belgian and European peoples’ horizons towards the Chinese culture through a wide range of high-quality artistic and literary activities. The fusion between culture and tourism will be ultimately highlighted in the future program of the Center in the perspective to develop people-to-people bonds. A sense of idealism, which depicts China’s beautiful scenery and life aspirations, will contribute to trigger new stories for exchanges between China and Belgium, or between China and the EU, and in time, to write a new chapter in China-EU people-to-people exchanges. The stories of China are yet to be explored and told. “Fashion, refined elegance, fusion and sharing” are part of our inherent and coherent quest for excellency. In the year to come, we will spark your interest by continuously sharing warmth and happiness, delivering quality programs of high content to win our fans and followers’ hearts. As time is moving on quietly, live each season as it passes. Breathe the air, reach out eagerly, launch yourself on every wave and live in the present to find your eternity in each moment. Rise up, gaze upon and embrace the future. A journey of a thousand miles begins with a single step. Dear friends, may this New Year of 2019 bring you renewed happiness, new goals, new achievements and a better self on your journey ahead. Wholeheartedly, I wish you and your loved ones a bumper harvest of peace and joy in this Year of the Pig! 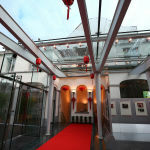 The China Cultural Center in Brussels is an official cultural institution set up by the Chinese government. It is a joint project operated by the Ministry of Culture and the Municipality of Shanghai. 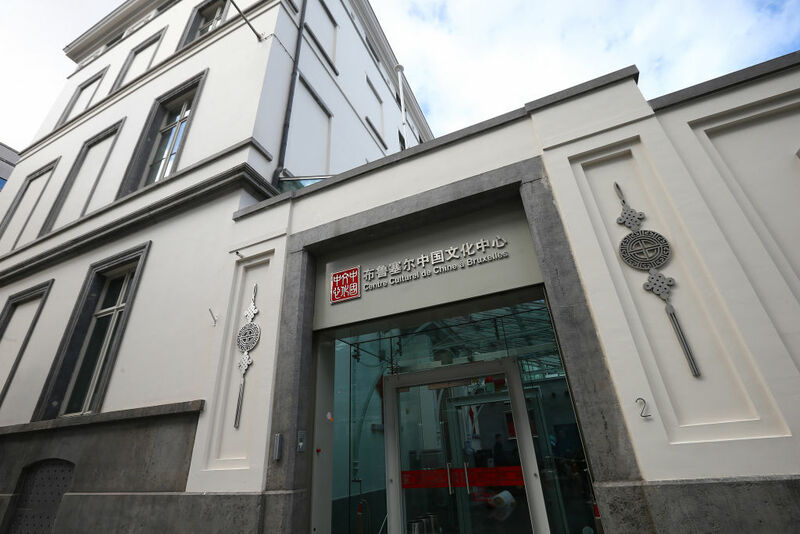 On September 16th 2015, Chinese Vice-Premier LIU Yandong and Belgian Deputy Prime Minister Didier REYNDERS jointly inaugurated the Center. The center is since then open to the public. The Center is located in the “heart of Europe” – the very center of the Belgian capital city of Brussels. It enjoys a full exposure to local pedestrians, and is close to important institutions such as the headquarter of the European Commission, the European Parliament, diplomatic corps and other media representations. 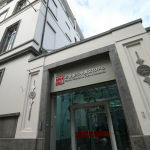 It occupies a prestigious building dating back to 1861 that was otherwise the Training Centre of Dexia Bank, counting no less than 2 500 m² with 4 floors above ground and 3 undergrounds. 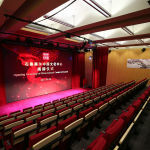 The Center focuses on the promotion of Chinese culture in the spirit of “Quality, Popularity, Friendship and Cooperation”. It creates international opportunities to bring people together and to encourage exchanges in terms of politics, economy, society and ideas. 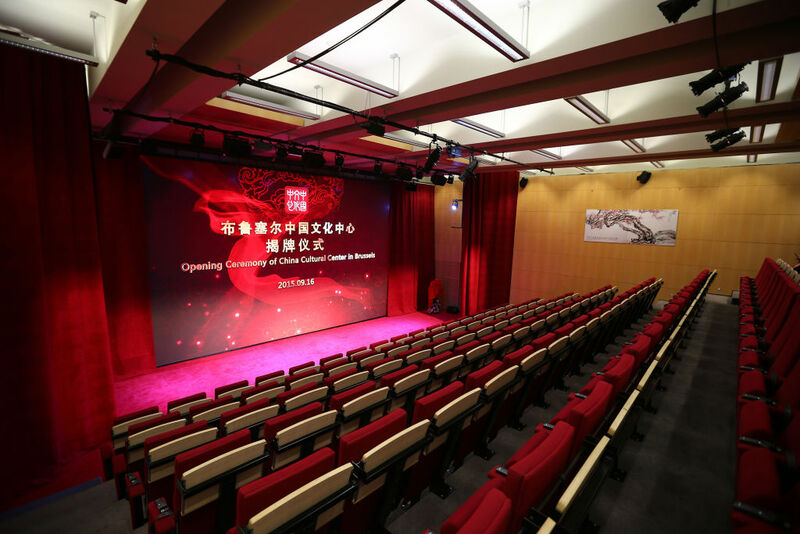 The Center will host a regular program offering to visitors from all walks of life a variety of activities, including performances, art exhibition, seminars, cultural workshops, film screenings, master classes, Chinese language training courses and many other services. 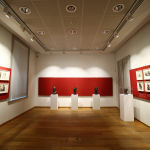 We are looking forward to welcoming friends and guests from all across Europe to experience extensive and profound Chinese traditional culture at the China Cultural Center in Brussels and we vigorously wish you nice discoveries on contemporary China in the Center!